I’m back, and it’s time to talk boxing! Are we ready to say that the Pac-man is the greatest boxer in history “between 130 and 150 pounds” is there anyone who can refute his clam to that crown in history? Has Floyd been exposed as the greatest showman and not the best boxer of this generation? Is the super 6 still important or has the shine been taking off the tournament with Ander Dirrell and Mikkel Kessler out. Is there a lyre that will say that they knew the outcome of Paul Williams vs. Sergio Gabriel Martinez? 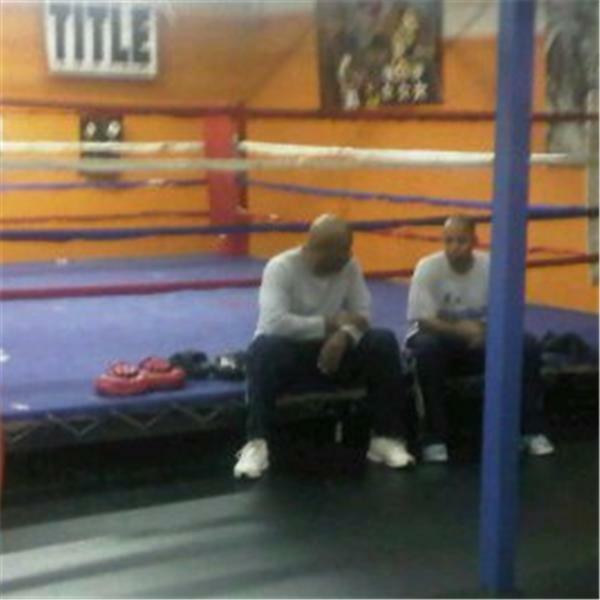 Join me as we talk boxing, on blogtalkradio, if you dare!! !